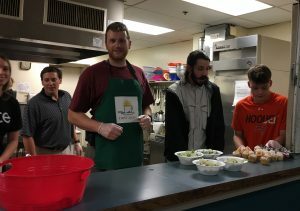 On October 10th, the Pace team partnered with First Light Shelter to serve dinner and meet with guests. First Light Shelter is a center for homeless women and children in Birmingham. New friendships were formed, and everyone enjoyed a delicious steak dinner. 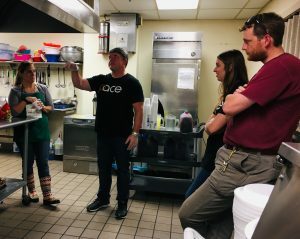 Pace partners with First Light Shelter regularly and is always honored by the opportunity to work alongside this amazing team. 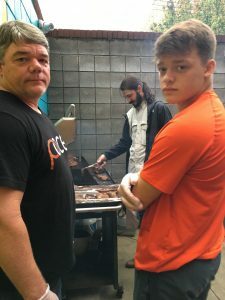 To learn more about First Light, please check out their website at https://www.firstlightshelter.org/.